Microsoft is now rolling out released build 15042 for PC to Insiders in the Fast ring. As part of this release, there’s a known issue that will affect a small percentage of users. Knowing this, we wanted to document the issue and share the workaround you may perform if you encounter this issue during the 15042 install. Please read below for details and further steps. During the 15042 install, your PC may “hang” and become unresponsive at the Windows boot logo screen. During the start of the install, one of the required processes may initialize but not complete or timeout, thus causing the “hang”. 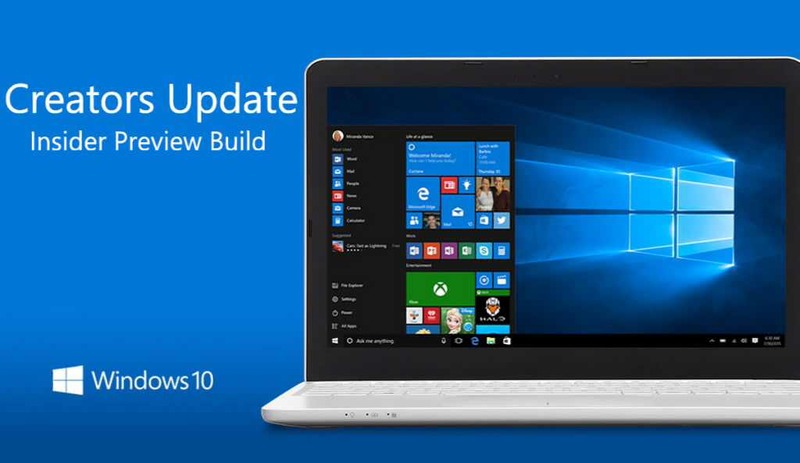 Completing these steps will allow you to proceed and install build 15042 as expected.